Walt Disney finally releases an official teaser trailer for the much anticipated film Maleficent featuring Angelina Jolie in the title role. Watch it after the jump. 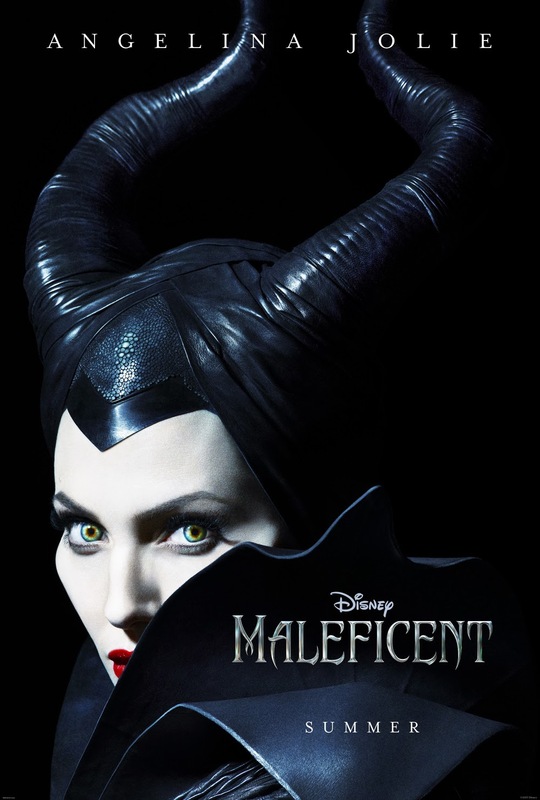 Opening across the Philippines on May 30, 2014, “Maleficient” is distributed by Walt Disney Studios Motion Pictures International through Columbia Pictures.